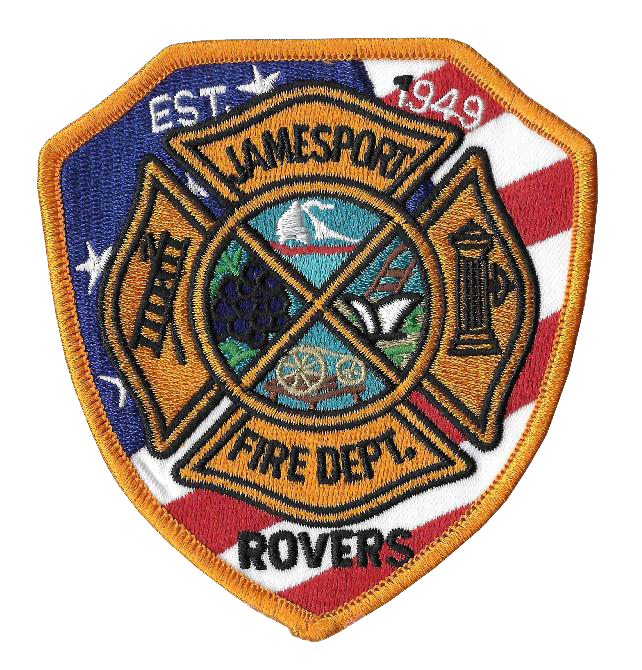 Welcome to the Official Website of the Jamesport Fire Department. Please check back often, as we will be making updates to the webpage. Any member needed corrections on anything, please contact 6-1-53.